Sony has been doing its magic in the smartphone industry since many decades. We all loved the original Xperia Z series. And then in 2016, Sony decided to drop them and instead introduce Xperia X series. This Japanese brand has come too far to let it all sink, which can be seen in their efforts of refreshing the Xperia line up for 2018. 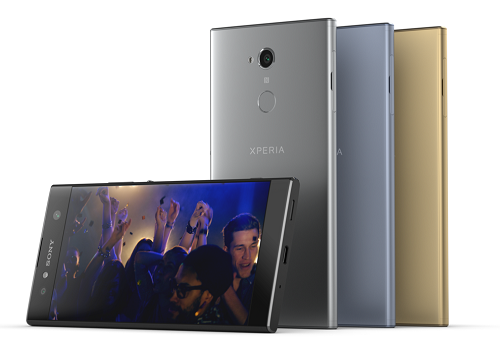 Sony Xperia XA2 Ultra is the new entrant among Sony Xperia XA2 and Sony Xperia L2 that Sony introduced at annual CES 2018 event in Las Vegas, Nevada. Another Dual-Selfie Smartphone, Why Should it concern me? 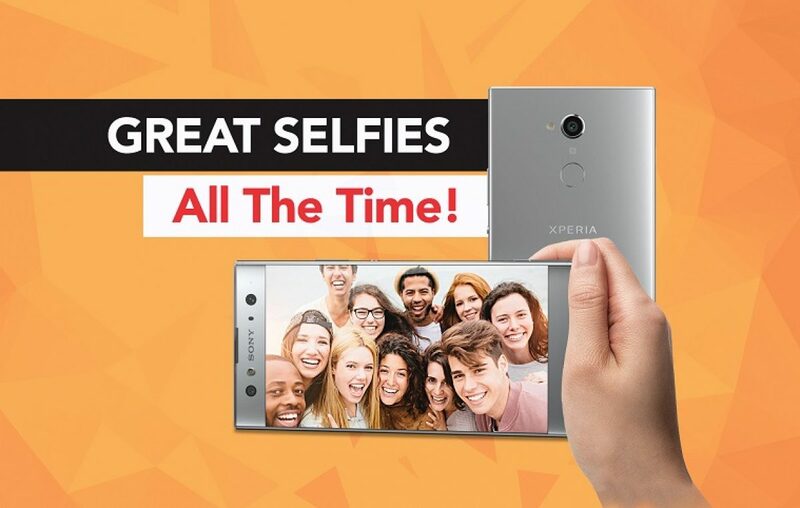 Cuz, it’s more than just a selfie-camera centric smartphone! > 6-inches full HD resolution display with less border and more screen. > Android 8.0 Oreo-based custom user interface out of the box. > Improved rear camera at a 23MP resolution with better aperture and lens size. What has Sony learned from its Xperia XA Ultra failure? > That a durable screen is a better option, which is why XA2 Ultra comes with Corning Gorilla Glass support now. > Processor always matters! Cuz power and efficiency are set by the processor’s capability. XA Ultra had MediaTek Helio P10, whereas XA2 Ultra comes with Snapdragon 630, which is a major upgrade in terms of performance and battery optimization. > If you want to set an industry standard, you have to offer better facilities. Which is why Sony Xperia XA2 Ultra comes with Type-C and Bluetooth 5.0 connectivity support. > Always follow the trend! When smartphone users are more likely to buy a dual-lens smartphone you give it to them.The Xperia XA2 introduces just that. A 16MP + 8MP lens killer combination for detailed and wide-angle selfies. > A large battery is the first step in offering great battery life! The XA Ultra had poor 2700 mAh battery for a 6-inches phone, whereas XA2 Ultra introduced a larger 3580 mAh capacity battery with fast charging capability. Why Should I wait for a Sony Xperia XA2 Ultra in India? > If you’re fond of a Sony Xperia smartphone, then, Sony, has finally announced their best mid-range offering. It’s stylish, premium, and made to fulfill most of your requirements. 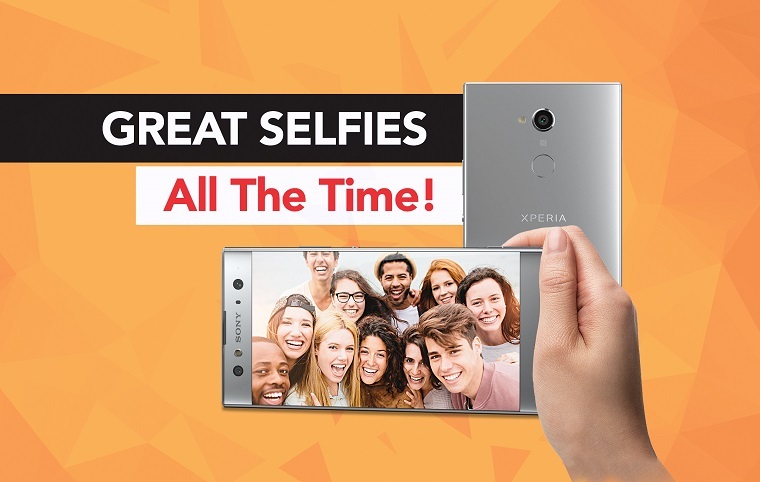 > To enjoy the best in class Selfie experience! Sony has been known for their camera systems, whether it’s a Digital camera or a Smartphone camera, they have excelled it both. What would be the Sony Xperia XA2 price in India? The ideal Sony Xperia XA2 price in India would be around Rs 39,999. If Sony can be more aggressive with its price model, they can certainly get the attention of everyone, not just Sony loyal fans. Which is what matters, if they want to see growth in 2018. Previous article Samsung Galaxy On7 Prime: Change the way you shop online! Next article OPPO A83: Give your eyes a delightful bezel-less experience!